Traveling is fun, but it’s even better when you do it in style. Give your friends the gift of luxury this holiday season with these 12-must-have traveling accessories. These gifts are so good you might even want to treat yourself! ecbc’s Sparrow II wheeled garment bag may cost a pretty penny, but if your friend is an avid traveler, this will be a great choice for them. Priced at $399.99 the TSA-friendly bag makes it durable and easy for any jetsetter to get through the airport in style. 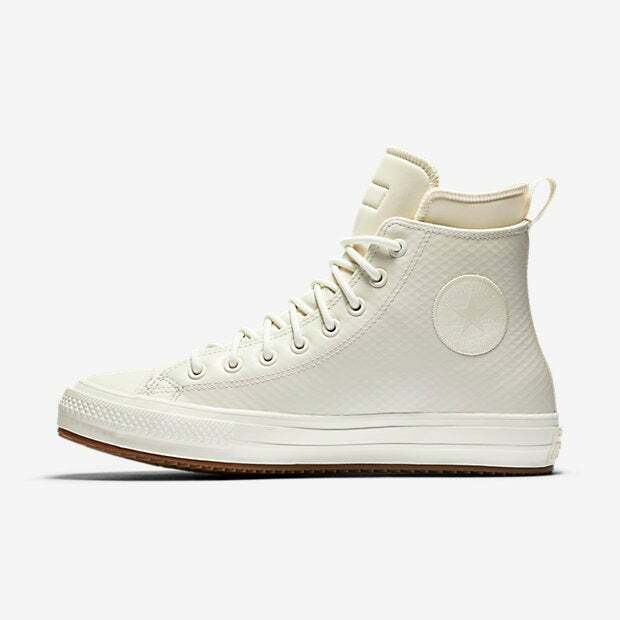 Converse’s Chuck II waterproof boots ($130) are great for any type of weather. 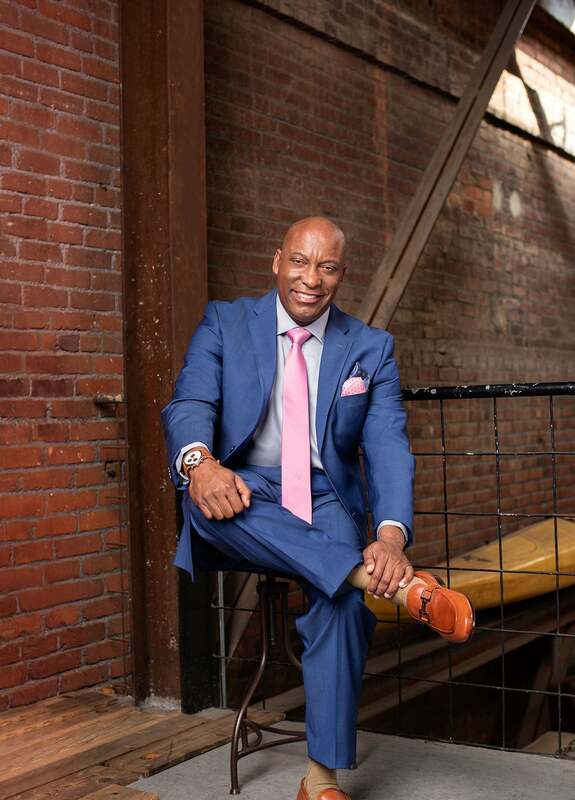 Created with the individual who hits the pavement no matter the conditions, this smooth leather and mesh backing shoe will have you weathering any storm in style. Though this may not be the ideal gift for travelers at first glance, it could open doors that you never imagined. 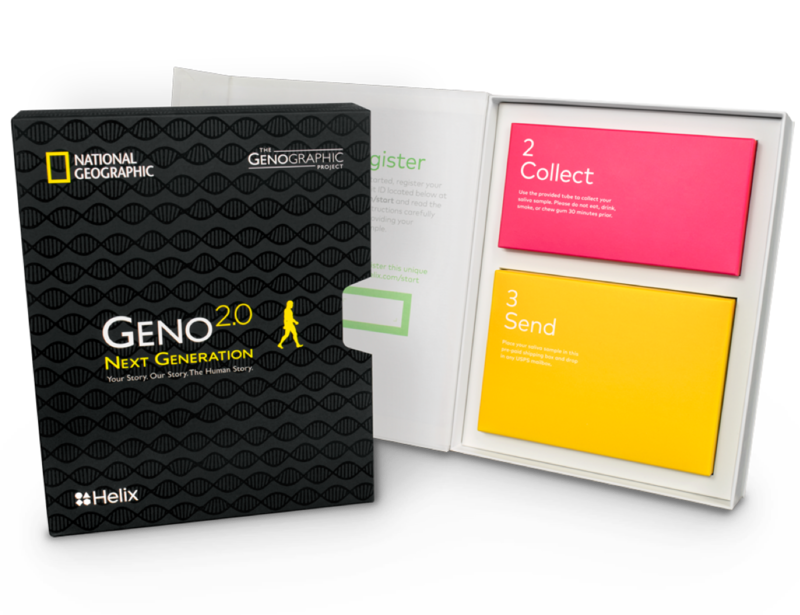 If your traveling friend needs some new places to travel, gifting them with the Geno 2.0 Next Generation ancestry kit ($149.95) can help them open up their mind to new destinations. Whether their past derives from Western Africa or the British Isles, they’ll have a few new places to add to their bucket list of destinations with this unique gift. Have a friend that loves their fit lifestyle as much as they love to travel? The Amazfit Moonbeam ($79.99) is a great gift for them. 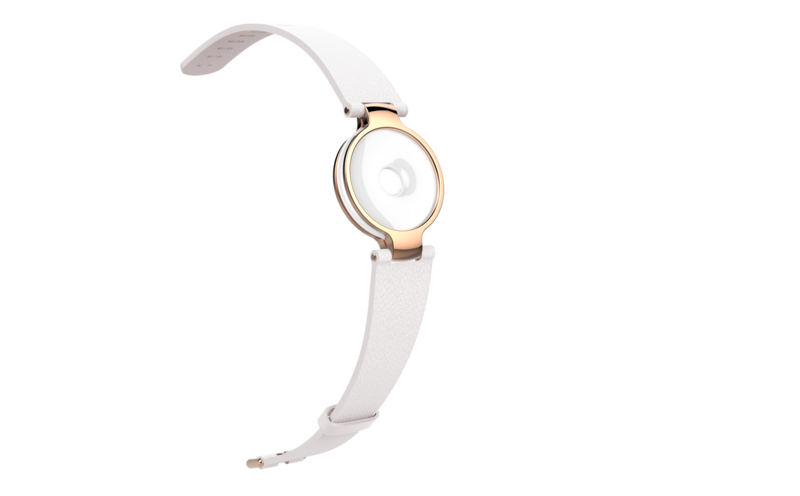 Not only will they be able to track their steps and their sleep, they’ll be able to do it in style. 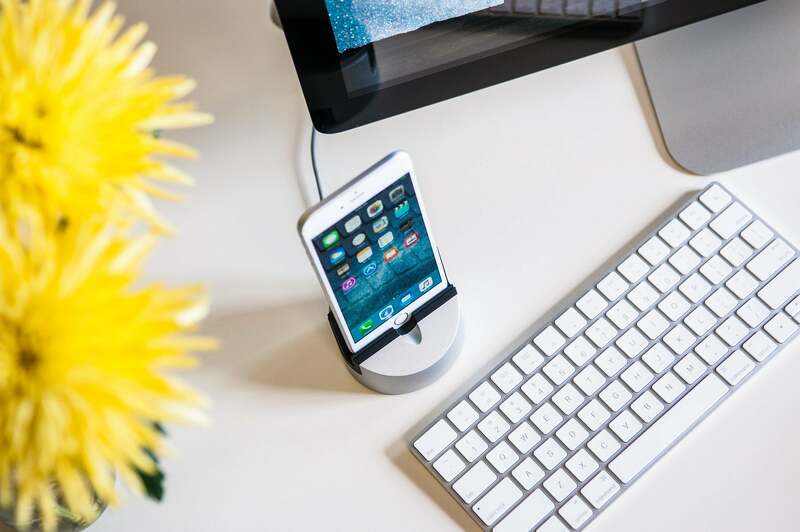 There’s nothing worse than carrying around multiple plugs for your devices when traveling, so the Gravitas Henge Dock ($69) just made it easier for you. Equipped with lightning charging and swappable inserts to accommodate the iPhone, iPad Air, iPad Mini, and iPad (and guaranteed creation of future inserts), this is an ideal gift to give the luxurious traveler this holiday season. 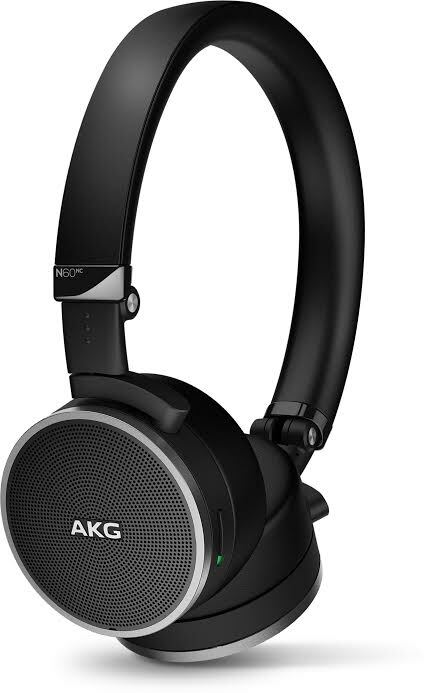 Deliver the best of sound and quality to your friends this Christmas with the AKG N60 NC headphones ($249.95). With 30 hours of battery life and the ability to be utilized even after the batter dies out, these luxury headphones are sure to make their way on everyone’s list even after the holiday season has passed. Developed for the stylish woman on the go, the extended line of Birdies Slippers ($120 – 140) provides comfort and elegance all in one. An optimal gift for all traveling fashionistas, Birdies wide range of colors and styles will make you want to grab a pair for yourself, too. Tired of seeing your friend strain their neck to watch a movie on their iPhone while traveling? The Cinemizer OLED ($789) is a great solution to that problem. Offering a portable home theatre experience through head-mounted video glasses with HD quality and a pixel density of 2,500 ppi, these frames will be the go-to product for your traveling buddies. 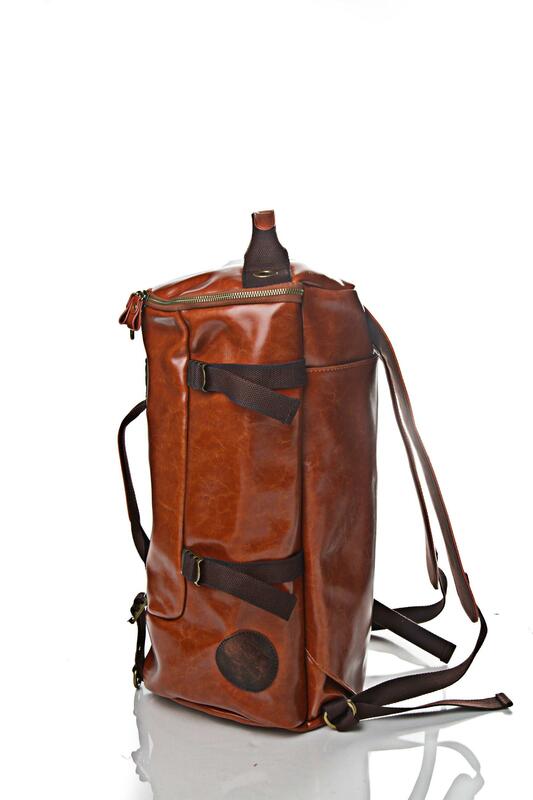 The perfect cross between a duffle bag, backpack, and oversized handbag, the BeYu Explorer Bag ($250) — which comes in a tasteful cognac color — is a great choice for any multifunctioning traveler on your gifting list. 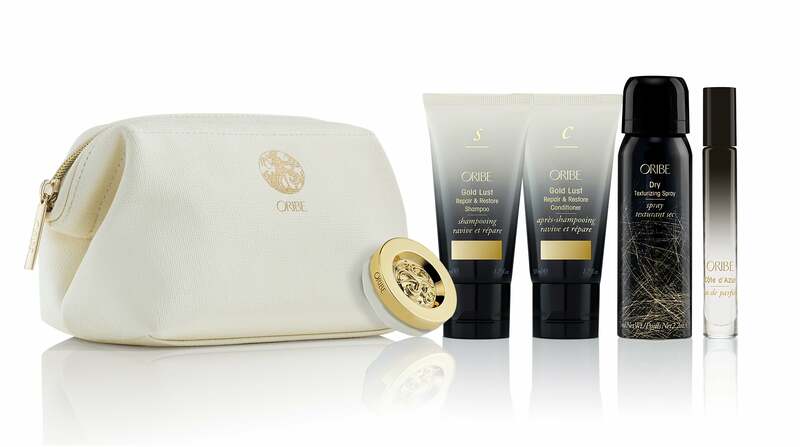 One of the must-have travel essentials to hit the market this holiday season, Oribe’s travel essential set ($98) — which includes a dry texturizing spray, gold lust shampoo & conditioner, balmessence lip treatment, and Côte d’Azur eau de parfum rollerball —is a great gift to give your BFF on the go. 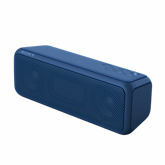 A great carry along for a leisure trip to a tropical destination or a work trip for a presentation, Sony’s SRS-XB3 portable wireless speaker with bluetooth ($149.99) is a gift that will amp up the music in anyone’s heart. Frameri’s ($139 and up) line of interchangeable eyewear is a top-notch gift for all your traveling friends. 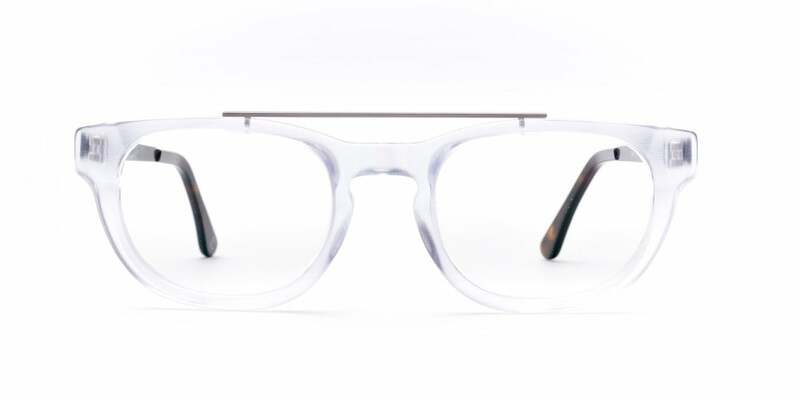 Whether male or female, the frames are both stylish and efficient and will be appreciated by anyone who receives them. 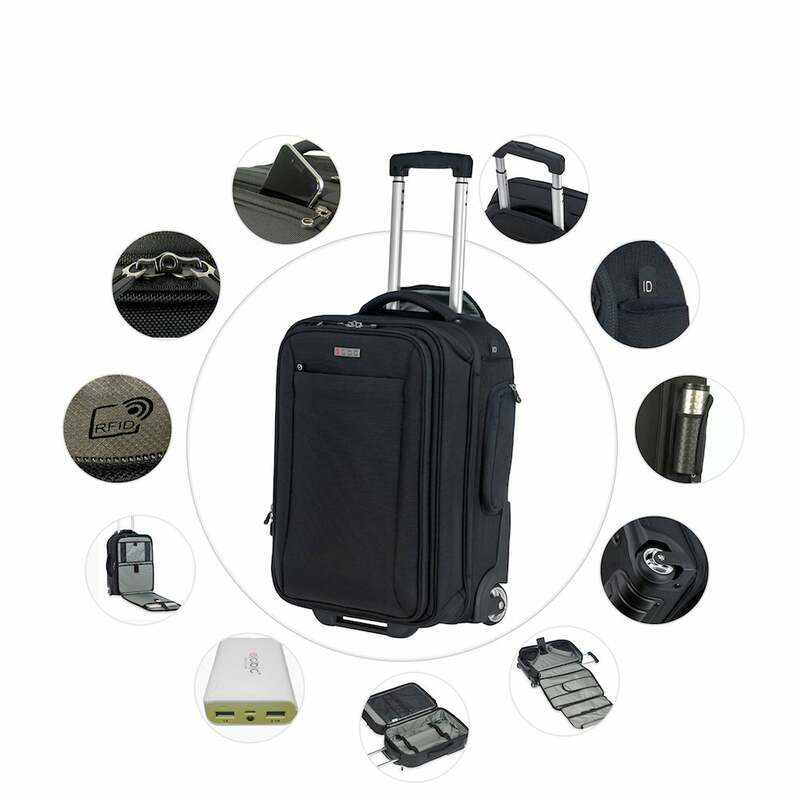 Help the traveler that you know cut down on the amount of cases needed to carry around while traveling next year with this super fashionable gift.